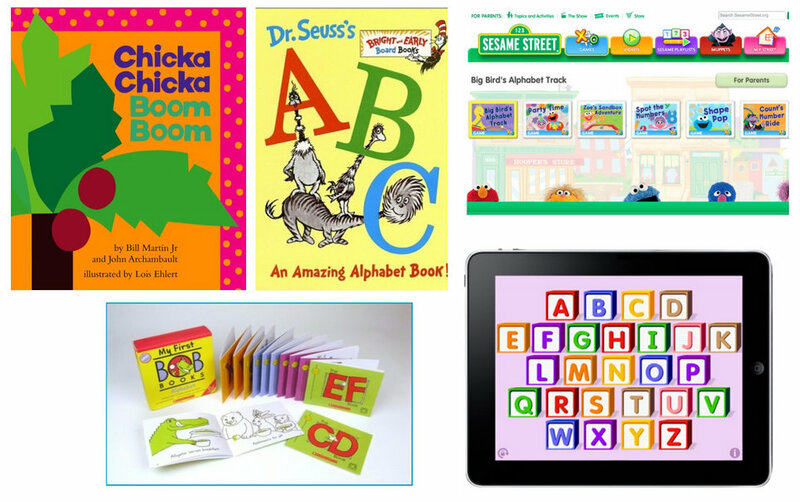 I think that I could happily teach phonics all day long! It is definitely one of my absolute favourite things to do!!! I always get really excited when children are learning to blend and segment sounds into words. For those of you who are not familiar with these terms “blending” is when we sound out a word using a continuous sound eg ccccaaaat= cat. Segmenting is the exact opposite. 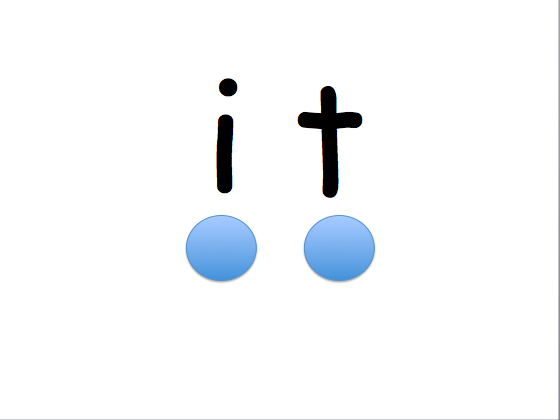 It the way by which we spell words. 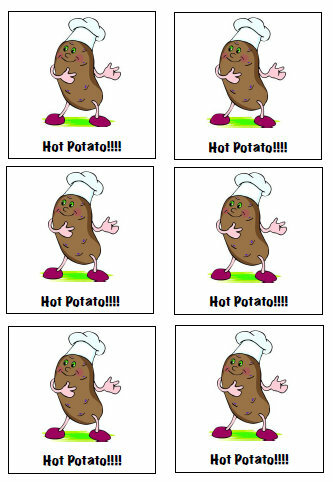 We “chop” them up into their constituent sounds c…/a…/t… It is really important not to confuse the two and for children to be taught to use both blending and segmenting. They also need to know when to use each. I have met lots of children who only know how to chop up/segment sounds. It is really, really hard to know what an unfamiliar word is when you read it in a robotic voice! When you s-t-r-e-t-c-h it out words are much easier to hear. This strategy will hence forth be known as “stretchy snake”! 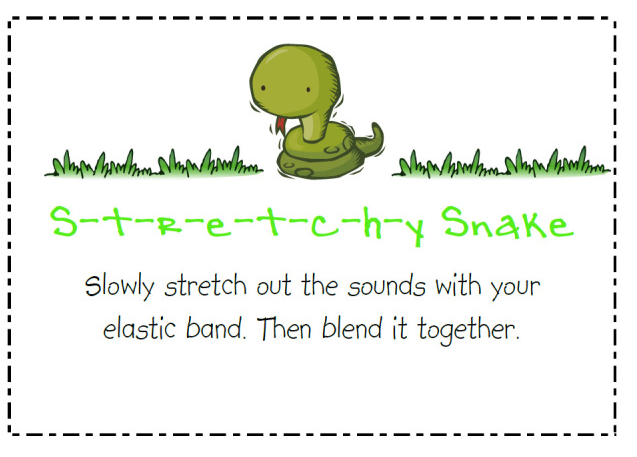 You can read more about blending and print my Stretchy Snake poster by clicking here. I will open the PDF in Activeinspire. 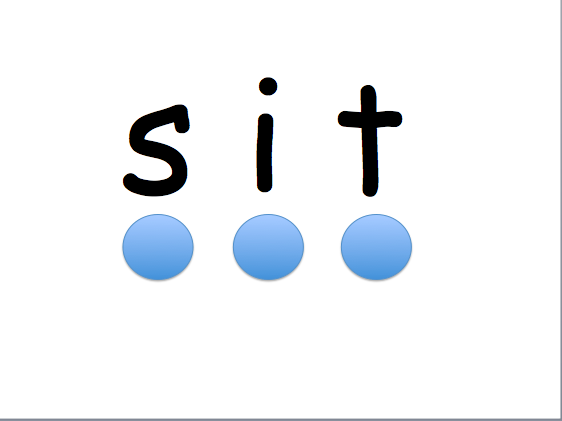 This means that I can get pupils to circle individual sound eg circle the “s”. 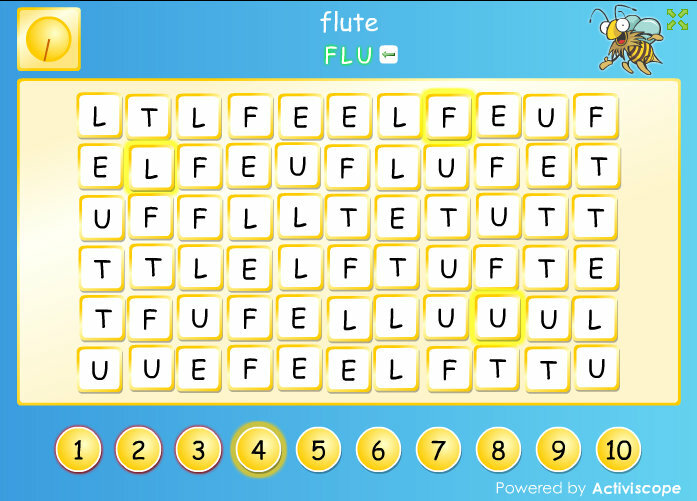 We can also have lot of practice blending the sounds into words. I will use the same words with a blank page on my flip chart and have my class “sound talk” or use their robotic voice to segment/chop up the sounds in a word and I will write them. 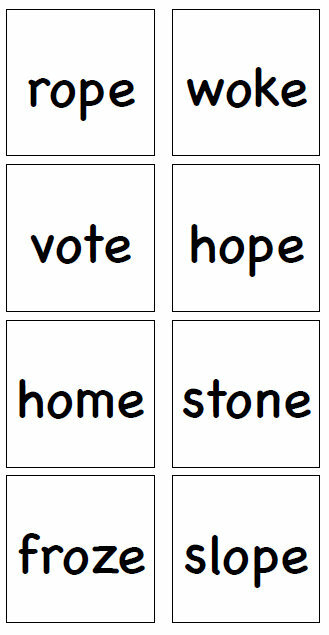 I hope that you find these useful with your class or your child at home.